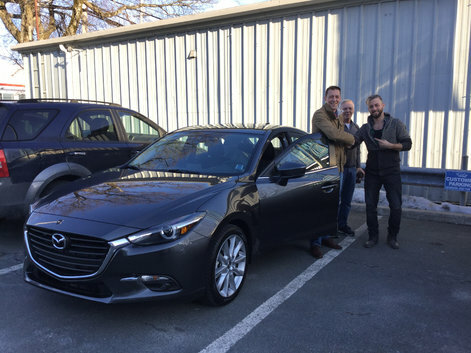 Home > Customer Reviews > My first car!!!!! My experience was fantastic! The crew are knowledgeable, professional and even more importantly they are personable and not pushy! 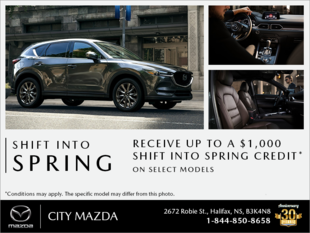 Will definitely be recommending City Mazda to my friends and family!! We can't wait to drive it!! !